Do you want to increase your Email Subscribers. Did you know that you can add an option in WordPress Comments for Email Subscription. In this post, my discussion will be focused on How to Add Email Subscription Option in WordPress Comments. You can add Subscribe to Newsletter option in WordPress Comments with or without plugin. It is always better to offer multiple options for Email Subscription. You must have often seen websites with various Email Subscription boxes/buttons/popups placed on the different sections of a page. You only need to provide your email or/and name to subscribe for the newsletter offered by the website. Almost all the internet marketer wants to increase their email list nowadays. And Their no denial that the more email subscribers resulted into more lead generations. What if you can add a checkbox in the WordPress Comment for Email Subscription. Users who are commenting on your post already providing their email and name. 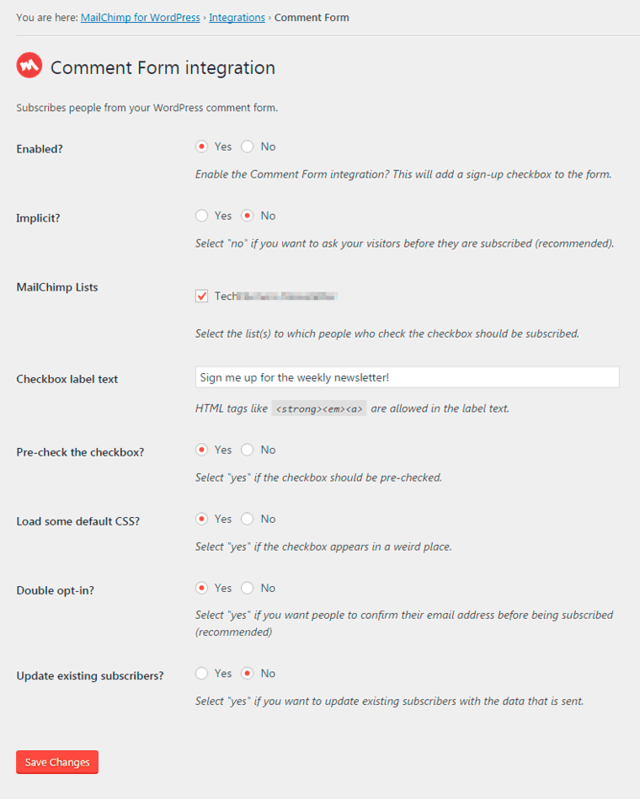 Adding a checkbox for Email Subscription would be handy and easy for the users to Subscribe to Newsletter. As a result you will get more subscribers. 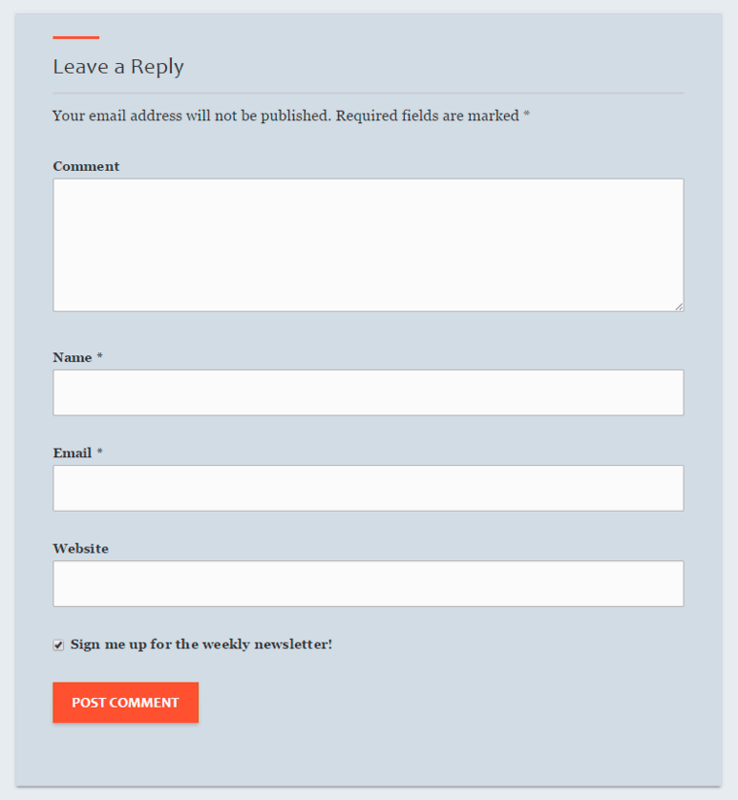 Furthermore, Let’s discuss how to Add Email Subscription Option in WordPress Comments with MailChimp Marketing Service. You need to install WordPress Plugin called MailChimp for WordPress by ibericode. Navigate to the plugin settings page and enter your MailChimp API Key. In addition to that you can also customize other options as per your requirement. Follow the below given steps to add Subscribe to Newsletter option in WordPress Comments. Finally, Save the Changes. And You are done. Head over to any post where comments are activated. As a result, you will see a checkbox for Email Subscription as shown in the figure below. 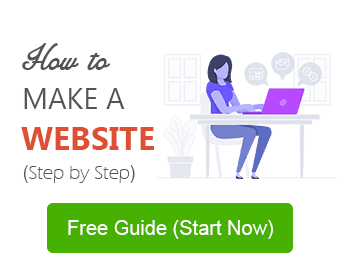 Do you use Aweber for Email Marketing. In that case, you need to use another official WordPress plugin from Aweber called Aweber Web Form Plugin. It is also available in WordPress Plugin repository for free. We also use MailChimp plugin on our website and recommend to go with the plugin. Hope you find this post useful. 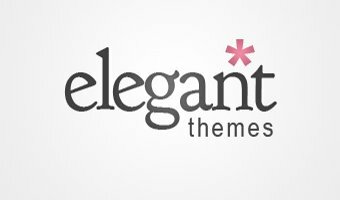 Which plugin do you use to add Subscribe to Newsletter option in WordPress Comments. Let us know via comments section below. Ꮐгeat poѕt. Now i have implemented the subscribe button after the comment form. do you think it would be a conflict to jetpack features? It might be conflicting with jetpack. Try to disable jetpack for a moment and check it is working. Otherwise, setup MailChimp for WordPress pluing from scratch. It should work fine. Thanks for the information. I will implement this to my blog. I am glad you like it. Thanks for stopping by! Thanks for this info, i have done the set up but subscribers e-mail won’t enter my mailchimp list. Can you help me out? It should work properly if your setup is correct. Just check your setup again. Otherwise, it might be conflicting with the jetpack. Try to disable jetpack and check if it is working. That you could set up in your MailChimp account.